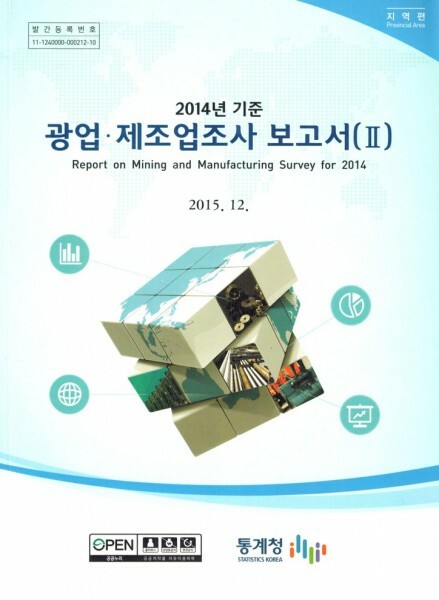 Produktinformationen "Report on mining and manufacturing survey 2014. Provincial area"
Weiterführende Links zu "Report on mining and manufacturing survey 2014. Provincial area"
Unser Kommentar zu "Report on mining and manufacturing survey 2014. Provincial area"
Kundenbewertungen für "Report on mining and manufacturing survey 2014. Provincial area"